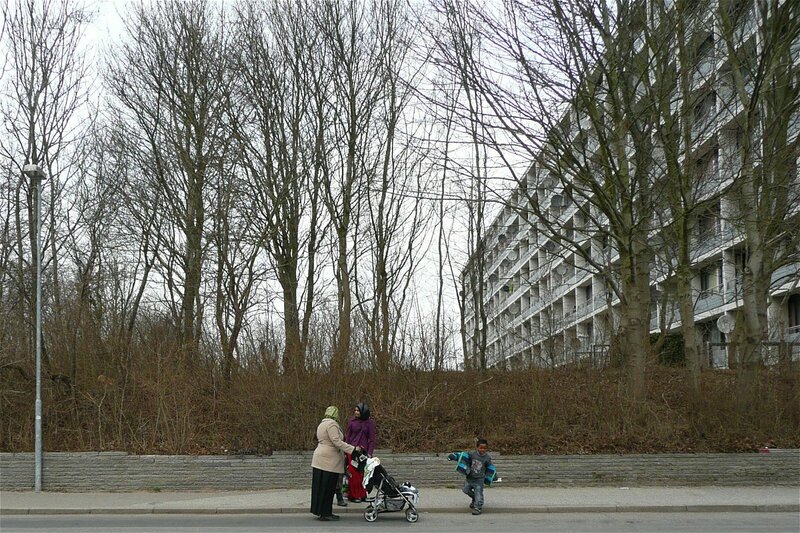 The national government of Denmark will implement a new policy in 22 as so-called ‘ghettos’ listed neighbourhoods, aimed to abolish Danish’ ghettos and finally integrate immigrants into society. What’s new? Immigrants are now basically forced to integrate, it’s no longer an attempt or a request. People who live in one of 22 selected neighbourhoods are for example obliged to let their children enrol classes which will teach them Danish langue and values. This marks a breaking point. Is Denmark really protecting its democratic principles or is it following a populistic movement that hasn’t have a real interest in Danish values? See also our Gellerupparken project.